The World Final of the 20th Air Guitar World Championships will take place in Oulu, Northern Finland on Friday, where the planet's best instrument-less musicians will shred and wail it out for the chance to be enshrined in air guitar glory. Previous championships have focused on technical merit, stage presence and "airiness" to determine the worth of air guitarists, but there are many intangible factors that determine a performer's success. 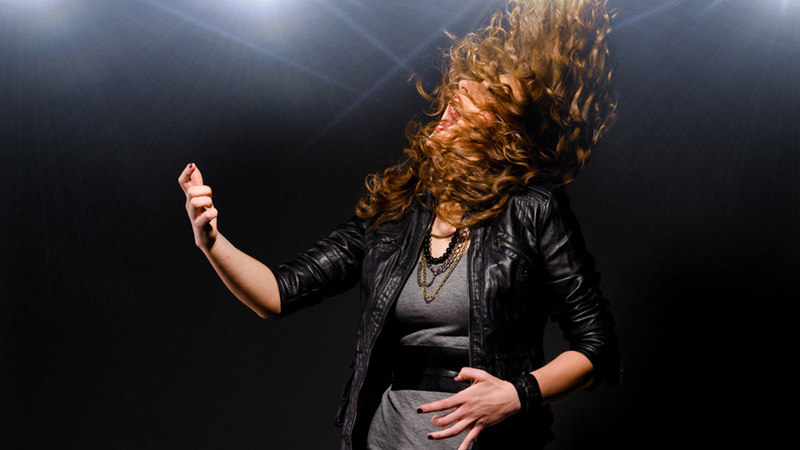 Check out these tips to see what you need to be an air guitar master. Many amateur air guitarists make the mistake of jamming too hard on their instruments without establishing proper footing or balance. Legendary air guitarist Rob "Windhammer" Weychert shows here why establishing an epic power stance before breaking out a solo is a necessity for air guitarists of all experience levels. When you picture guitarists, an image of a leather-clad, long-haired rocker comes to mind. But when it comes to air guitar, having a bold, confident look will earn judges' respect. Check out C-Diddy, who rocked a Hello Kitty-inspired outfit while clawing out at his air instrument. Air guitar is not an easy sport. Musicians must dedicate every limb and bone in their body to generate a raucous and resilient performance. That's why it's important to utilize the body's entire range of motion when rocking the air guitar onstage. Take for example Ochi "Dainoji" Yosuke at the 2006 Air Guitar World Championships, who kept his whole body moving in an epic performance for the ages. Plucking out an amazing air guitar solo is a must for any good performer. But air guitarists shouldn't be wary of using the entire length of their instrument, from the highest fret down to the base of the instrument. Looking back at the greatest air guitar performances of our time, musicians incorporate a range of both fast and slow playing, where one tempo doesn't dominate the entire song. Speed diversity is key when mastering the air guitar.